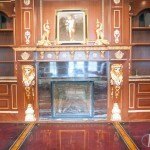 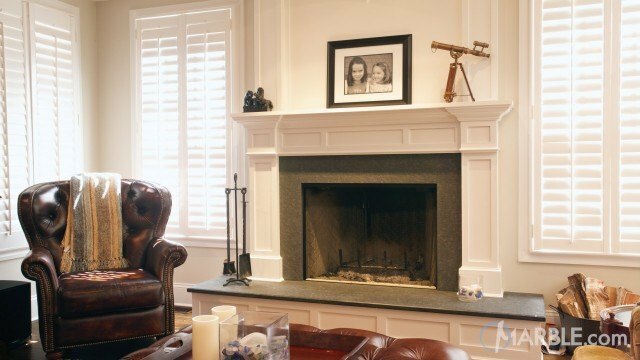 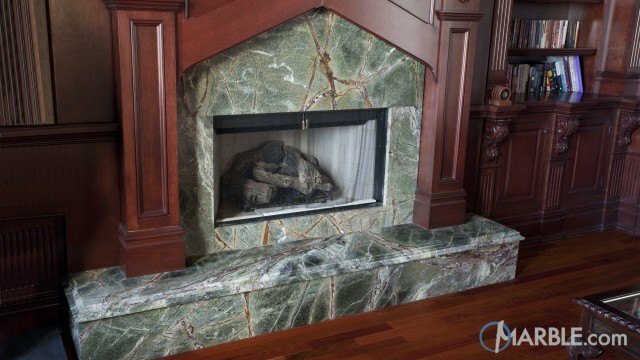 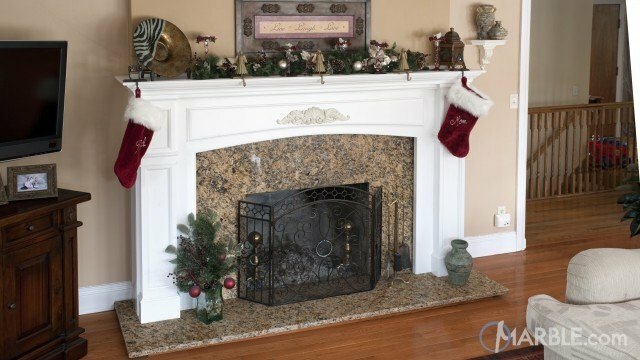 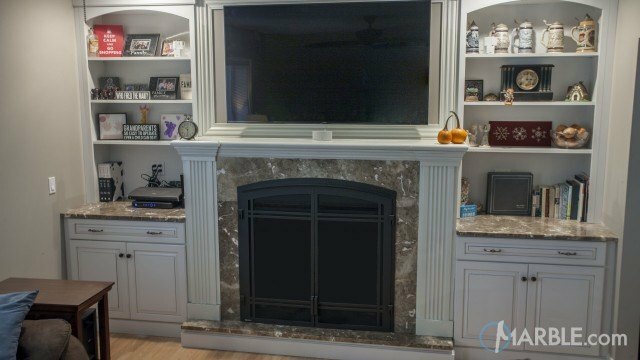 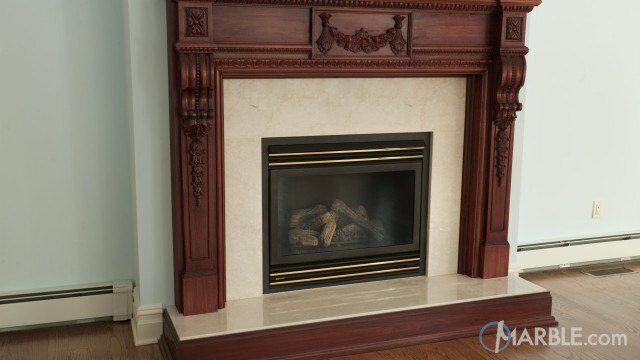 This Violet Bamboo Quartzite fireplace is the perfect inset for this ornate room. 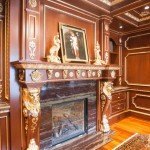 The room features gold embellishments and molding along wooden walls. 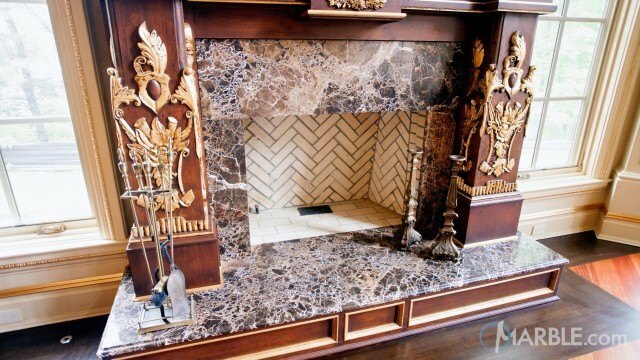 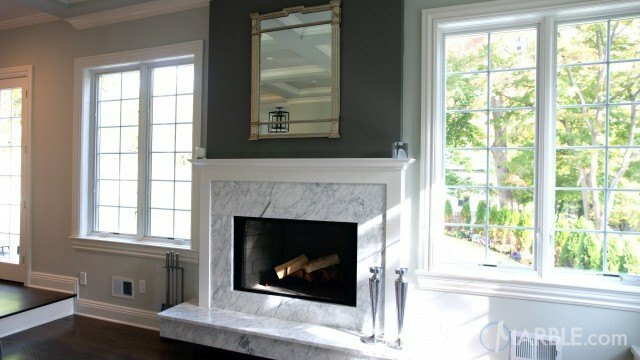 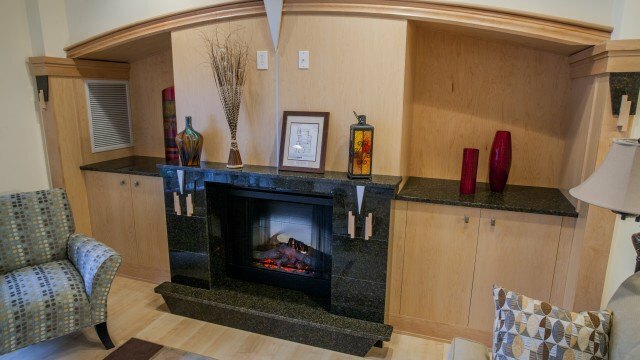 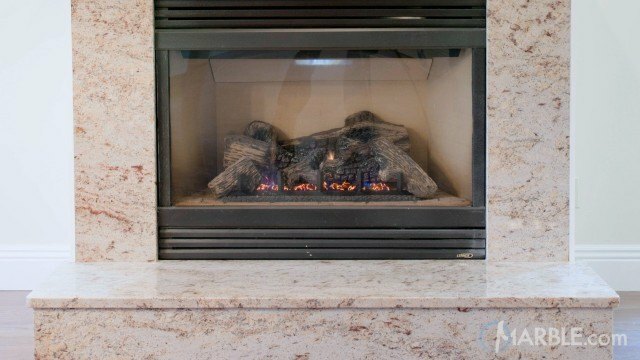 The glossy shine of the fireplace reflects the patterning in the wood and the markings in the quartzite add an artistic flair to the room. 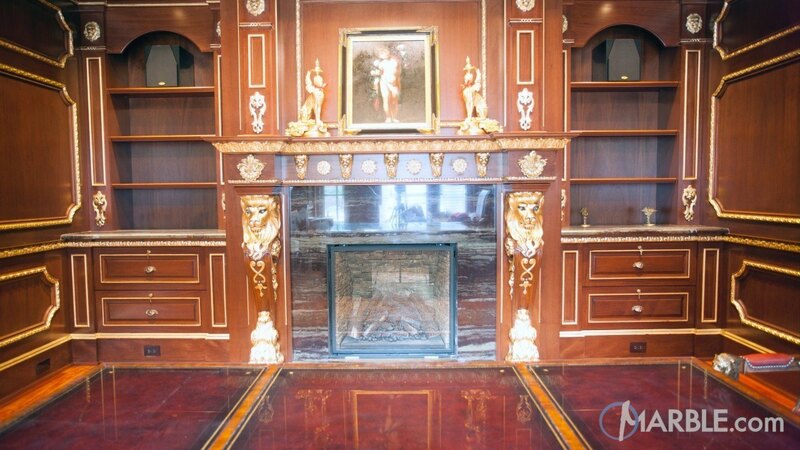 A polished hard wood floor ties the entire room together.